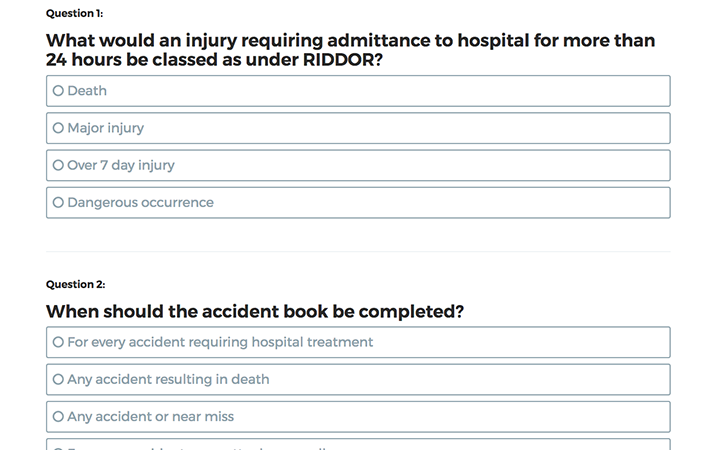 With your HASpod account, you can complete your health and safety course online, and get your results and certificate as soon as you are done. 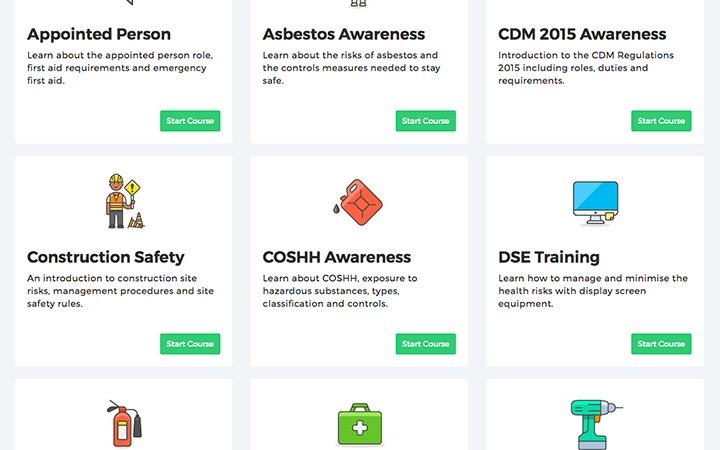 Completing a health and safety course is easy with HASpod, and in this guide, we show you how. To complete a health and safety course, you need a HASpod account and access to a course. You can either order an individual course, or join with one of our membership plans. 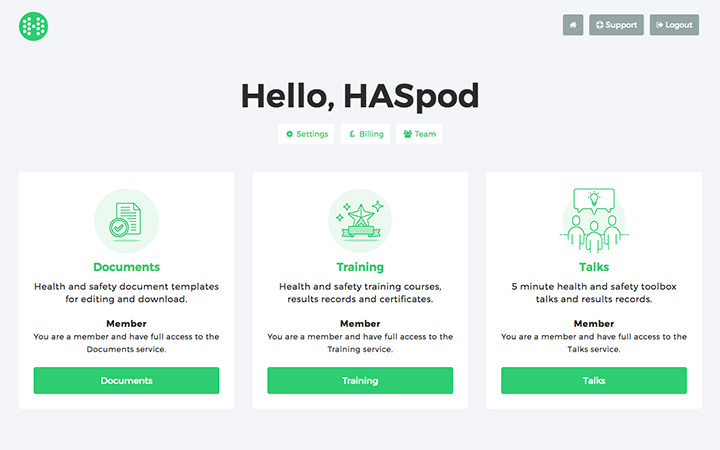 To complete a health and safety course on HASpod you need to be logged in to your HASpod account. So go ahead and log in to get started. Right now we want to access the Training service, so click the 'Training' button on your user dashboard. Now we are viewing the courses. Here you will find all of the health and safety courses. If you have ordered an individual course, you will find any courses you have purchased have the green Start Course button active. If you are on the Training or Pro membership plans, you will have access to all of our health and safety courses. Click the green Start Course button to start the course! 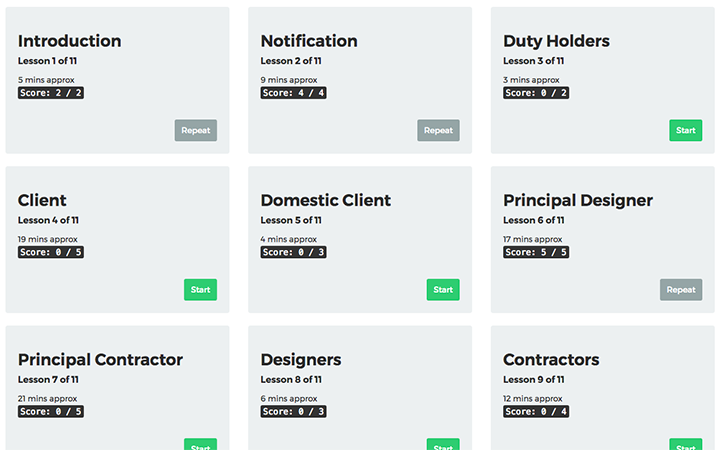 You can work your way through the course lessons at your own pace. When you finish each lesson, your progress will be saved. If you purchased an individual course, you have 30 days to complete the course. If you are on the Training or Pro membership plans, you have up to a year. It shouldn't take you that long though! Most of our courses can be completed in under 2 hours. Once you have completed all the lessons, you should be ready to take the test. If there are any lessons you didn't score too well on, or any areas you didn't quite get the first time, don't worry. You can repeat the lessons as many times as you like until you feel confident. 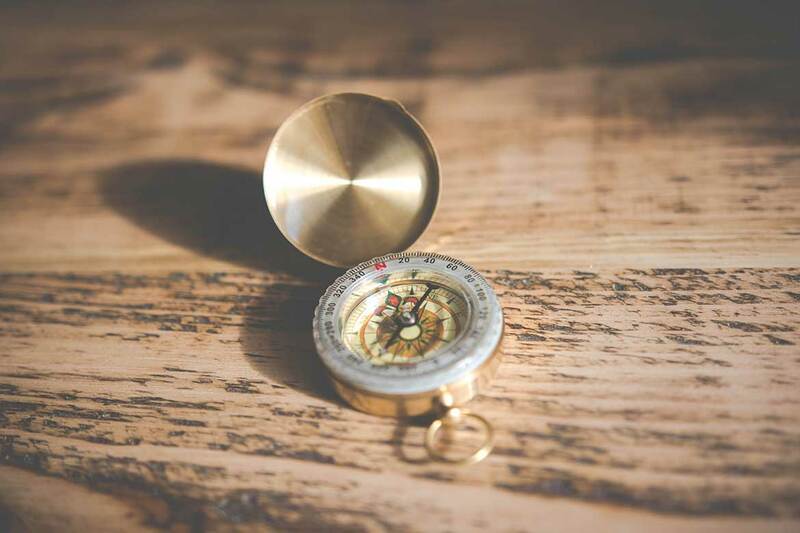 When you feel ready, take the test, by clicking the Take the Test button below the course lessons. Well done for completing the course! As soon as you finish the test, you will get shown your results so you can see which questions (if any!) you got wrong. 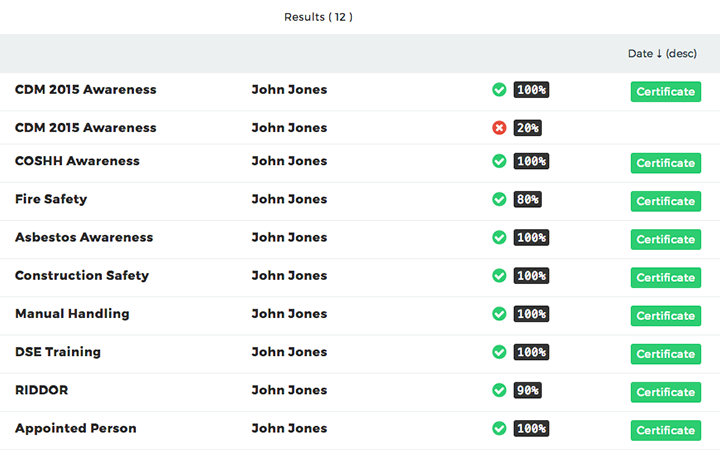 To get your certificate, click 'My Results' from the menu at the top, to see a list of your results. 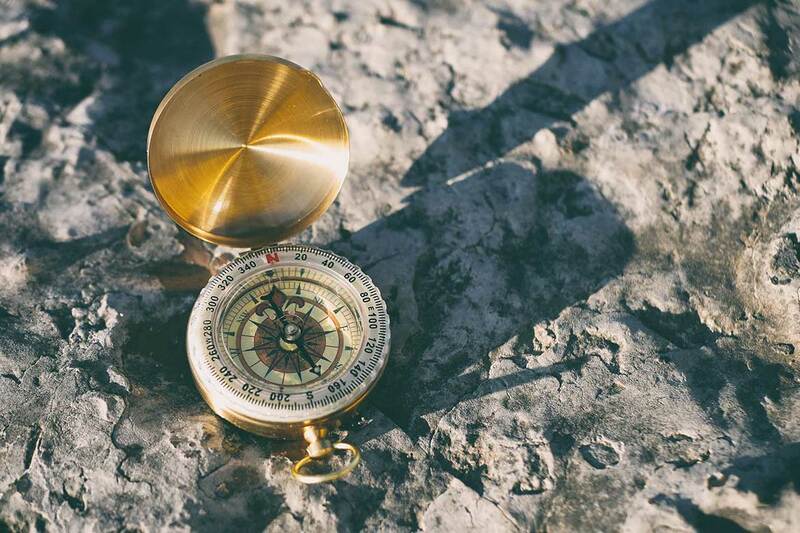 For each course you pass, you will find a Certificate button on the results list. Click this to download your certificate.